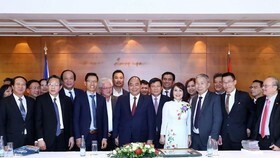 The launched was attended by diplomats from embassies of the US, the United Kingdom, South Africa and more to Vietnam alongside international organisations and governmental stakeholders. 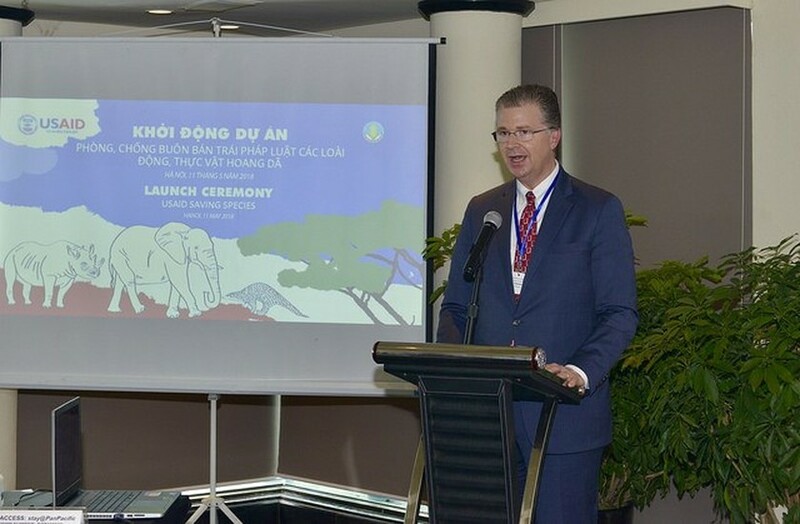 “USAID Saving Species is not just a commitment between the US and Vietnamese governments, it will also link to the efforts of other organisations, within Vietnam and beyond, who are committed to combating wildlife trafficking,” said US Ambassador to Vietnam Daniel Kritenbrink. 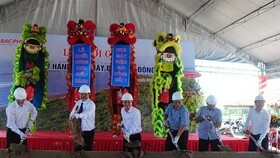 Deputy Minister of Agriculture and Rural Development Ha Cong Tuan said efforts to intensify the protection of endangered species like rhinos, elephants, tigers and pangolins do not only aim to aid the direct conservation of these animals but also have a symbolic meaning, motivating the protection of all other wildlife species. These efforts are significant to the prevention of natural disasters and the socio-economic development of a country and the world, he added. 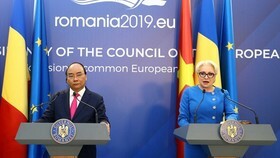 To raise public awareness of the issue, the minister stressed the need for coordination between media agencies, the Ministry of Education and Training and foreign partners. 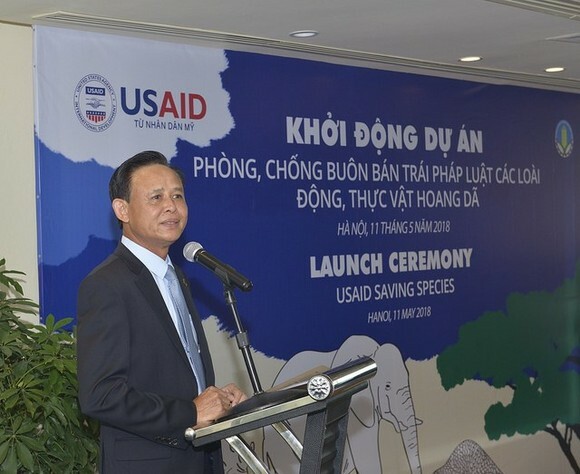 With a budget of approximately 10 million USD, USAID Saving Species supports the Government of Vietnam to combat wildlife trafficking through three integrated and mutually reinforcing objectives: harmonizing and improving the legal framework for wildlife crime; strengthening and improving law enforcement and prosecution of wildlife crime; and reducing consumer demand for illegal wildlife products. 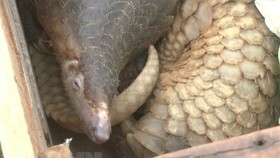 The project’s focal species are rhinos, elephants, and pangolins. 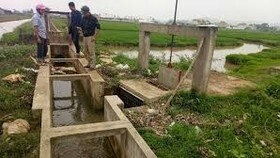 It also focuses geographically on major urban centers like Hanoi, Ho Chi Minh City, and Da Nang, where target species are consumed, as well as areas where target species are trafficked, including airports, seaports, and specific land borders. 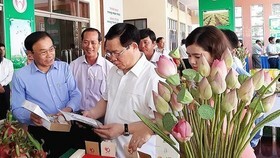 The USAID Saving Species is implemented by Tetra Tech in partnership with Vietnam CITES Management Authority of the MARD. 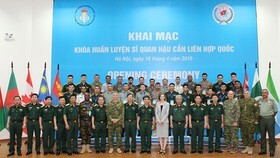 The Wildlife Trade Monitoring Network in Vietnam (TRAFFIC Vietnam) and the Wildlife Conservation Society (WCS) are also project partners.